Don’t miss your shot! 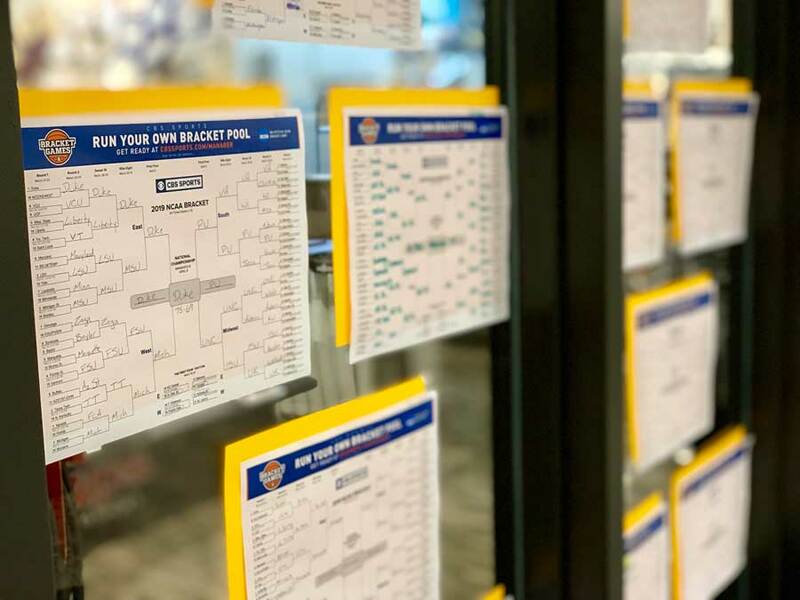 Our brackets are up and we’re ready to kick off our annual Music Madness Sale this Thursday through Saturday. We have a wide selection of intermediate and pro instruments in stock and all are eligible for discounts. Check the details below and we’ll be waiting for you on the court! Make a “Tuba” shot to double your ticket discount! One ticket/shot per family. One instrument per family. Your student wants to play in the school band, and now you need to get an instrument. What do you need to know?